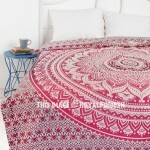 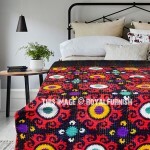 Bohemain Kantha quilt originated into Bangladesh and eastern state Kolkata where scrap of old saris are stitched together to make a quilted throw. 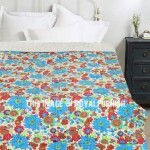 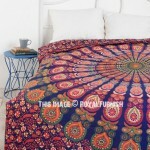 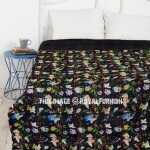 Add temporary color and warmth to bed or sofa by laying a Indian blanket kantha throw over them. 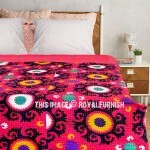 Choose colourful hand stitched intricate designed vintage kantha throws from our kantha collection. 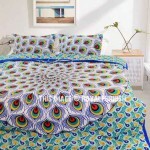 All are constructed by sewing layers of vintage sari and cloth with traditional kantha stitching style. 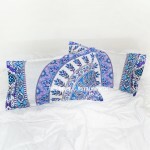 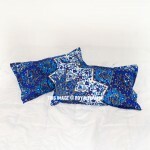 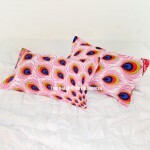 You would love because these are reversible and lightweight those can be used on any furniture.